Appeal is no harm. All the best. all the best to your appeal ! CHS is a boys school..
Congrats Jen! Logged in specially to send my heartiest congratulations from afar! 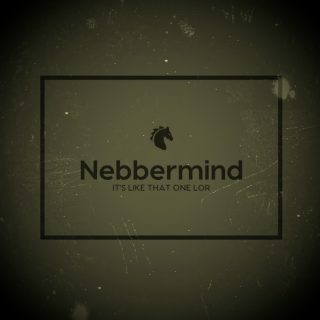 Wow nebbermind is very sharp ! chanelprincess34 wrote: Wow nebbermind is very sharp ! No need to be sharp to notice that wat..